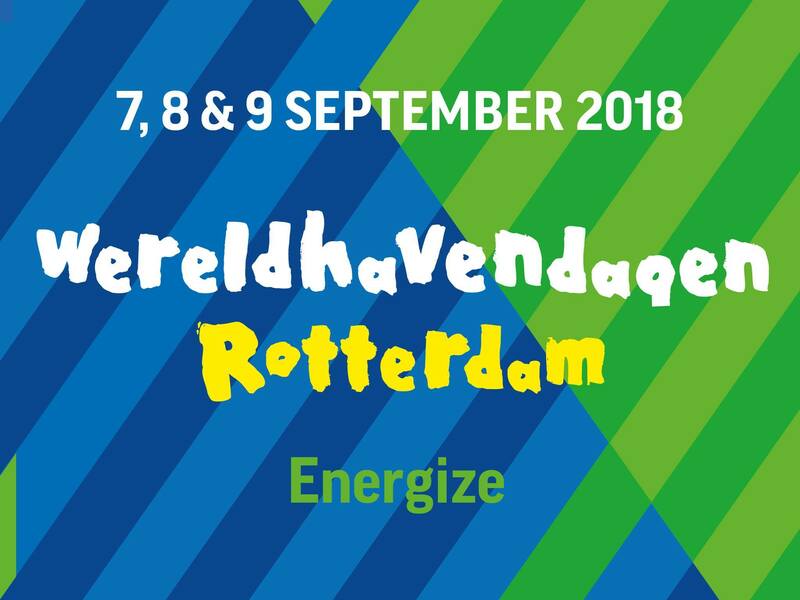 This years’ World Port Days (WereldHavenDagen) will take place on the 7th , 8th and 9th of September 2018, with ‘Energize’ as the central theme. During this event, Broekman Logistics gives you the chance to take a look inside one of our breakbulk terminals, called ‘Broekman Project Services’. During this excursion, you will experience our Offshore and Heavy Lift terminal at the Heijplaat in Rotterdam. During the World Port Days, the city of Rotterdam is all about the Port. For many years, Broekman Logistics has been a participant of this fantastic event. It is definitely worth the effort to visit Rotterdam next weekend and to participate in one of our excursions. Use this link to read more about Broekman Logistics and the WorldPortDays.